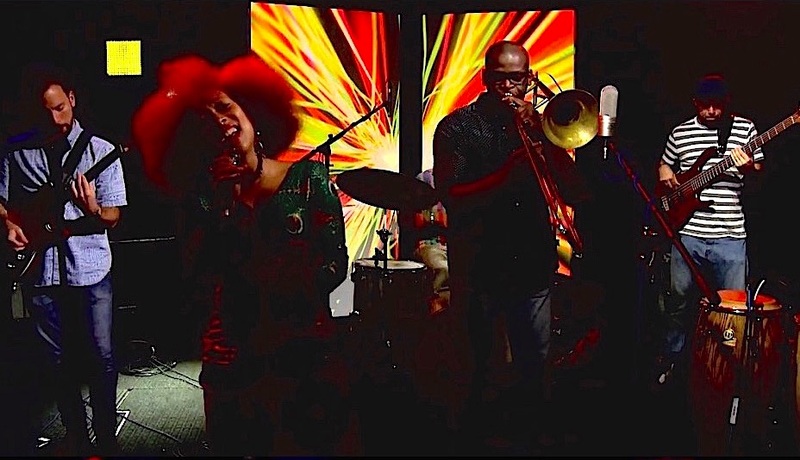 April is Jazz Appreciation Month and PhillyCAM in participation with Philadelphia Jazz Project [PJP], will showcase over 50 hours of performances and conversations of Philadelphia’s jazz community over thirty days. The “30 Days of Jazz” celebration features a range of styles, from BeBop to Afro-Latin, with a highlight of new concert footage from PJP’s Coltrane At 90 celebration concerts. In Philadelphia on Comcast 66/966HD/967, Verizon 29/30 or live on https.phillycam.org/web-channel. Radio programs air in Philadelphia on WPPM 106.5 FM or https://phillycam.org/radio/listen. 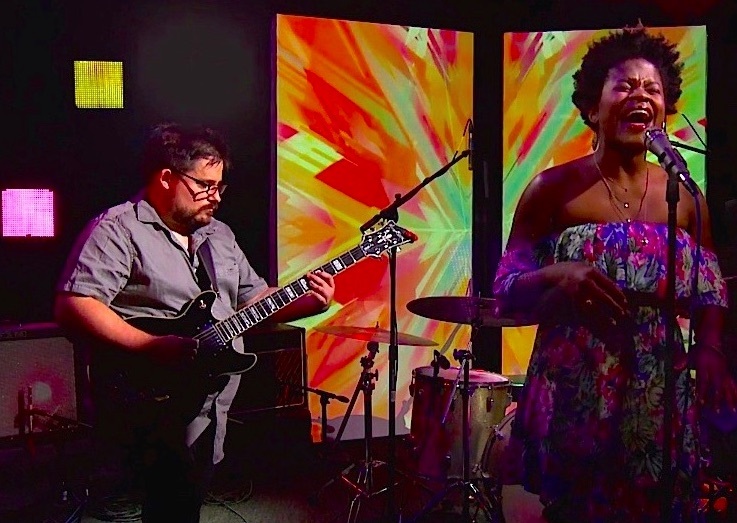 The first week in April features six days airing The PhillyCAM Sessions, when PJP, in collaboration with PhillyCAM and Turtle Studios, produced a television series of thirteen live performances by some of the most exciting jazz artists working in the Philadelphia region, taped during the summer of 2014. 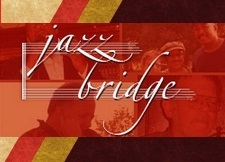 Performing artists include Lucky Thompson and DNA, Korey Riker, Laurin Talese and others. The second week showcases the Electricity Sessions, a diverse collection of performances by Philadelphia musicians who demonstrate their unique interpretations of the term “electricity.” Artists featured include Ernest Stuart, Maxfield Gast, Ronnie Burrage, Jake Kelberman, Charles Ellerbe, Ross Bellenoit and Charlie Patierno, with vocalists Parris Love, Lee Mo, Alexis Simmons and Kevin Valentine. A special highlight of the month will be footage from PJP’s Coltrane At 90 concerts, which celebrate the 90th birthday of, Philly Jazz giant, John Coltrane. 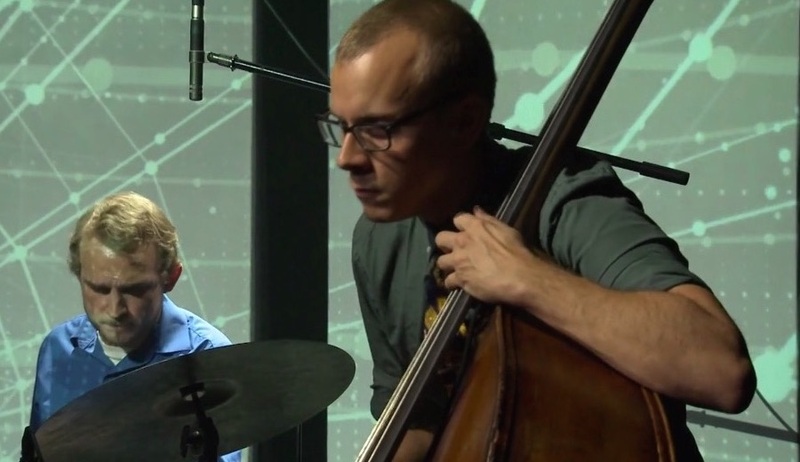 Much of this footage has never been publicly aired and includes a diverse spectrum of artists such as James Carter, Bobby Zankel, Sonny Fortune, Odean Pope, Rudresh Mahanthappa, Julian Pressley, Billy Harper, Sonic Liberation 8, Alfie Pollitt, Steve Beskrone, Alan Nelson and more. All these programs will air on Sunday evenings. In addition, PhillyCAM’s new radio station, WPPM, will air a five-part radio series, My Favorite Things: Why We Love Our Music, featuring some of Philadelphia’s finest musicians, deejays, journalists and music collectors. The program, hosted by Homer Jackson, airs on Sundays from 4:00-5:00PM with special guests Steve Giordano, Femi Olatunji; Chris Slawecki, Terry Klinefelter and others. Additionally, WPPM will be featuring artist profiles with local jazz artists daily on the radio station throughout the month of April. 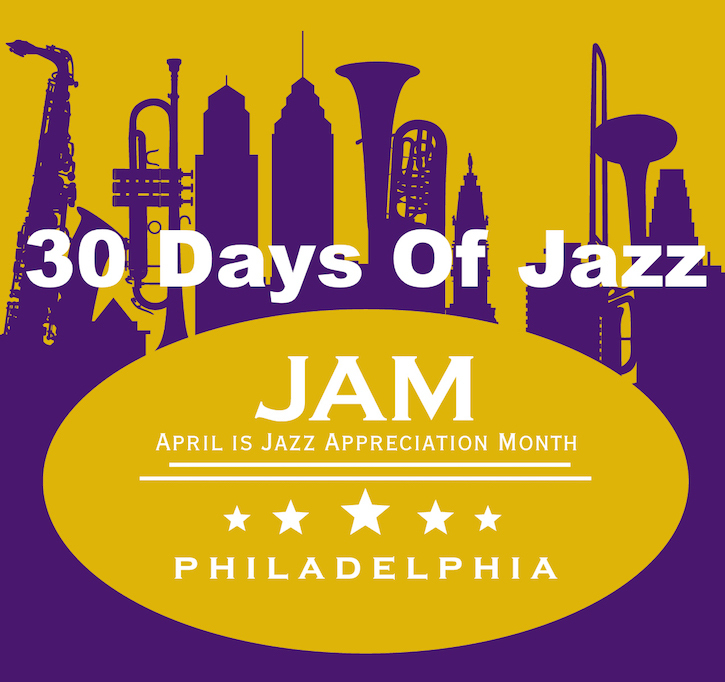 30 Days of Jazz programs will air on PhillyCAM’s cable channels on Comcast 66/966/967 and Verizon 29/30 or it can be viewed online at https://phillycam.org/web-channel. WPPM’s 90-watt signal reaches about 800,000 people from Center City north to Lehigh Avenue, south to the sports stadiums, west to University City and east to Camden and Cherry Hill. Those outside of the coverage area are able to listen to WPPM online and via the TuneIn mobile app.